Ever dreamed of learning to Tango with another man? Hot and passionate in a gay friendly environment? This is your chance! In this workshop you'll not only learn the basics of tango, you'll also get a radical new approach where you'll learn both to lead and follow, the traditional male and female role. Paul has been dancing tango for many years, thereby developing his own approach in working with gay men. 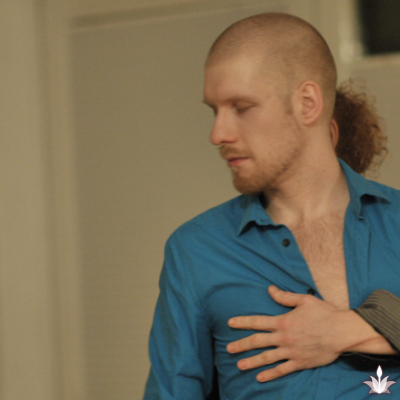 Gay Tango Spirit will set you free from hetero-normative limitations that you might encounter in other dance classes. 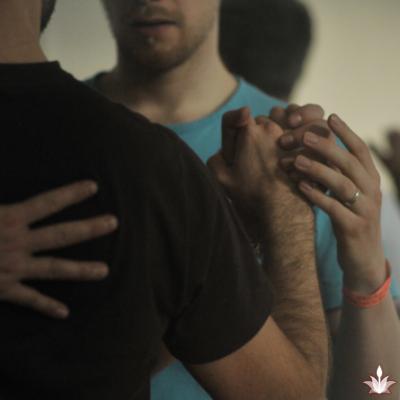 Beginners will get a first impression about what is all possible when learning Tango. For experienced guys, there will be a lot of exercises to deepen the bodily experiences and to develop the flow between leading and following further. Improvisation is the central element of Argentine Tango. For that reason, there will be no prescribed sequence of steps or dance-figures. Instead we learn several elements that can be freely combined while engaging in contact with our partner. No prior dancing experience required, you just need to be curious and brave enough.